OPHIR RF’s standard line of robust products has continuously evolved to meet the challenging requirements of current and emerging technologies. Both Amplifier Systems and Amplifier Modules are offered in Broadband and Band-Specific frequencies, covering a wide range of applications. 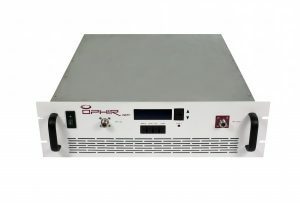 OPHIR RF is the leading manufacturer of high power, solid state, broadband and band-specific amplifiers in the industry. 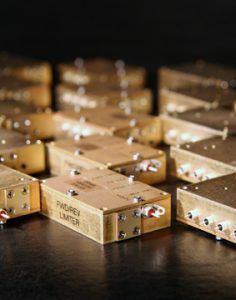 Products range in frequency from 10 kHz to 18 GHz, with power levels from 1 Watt to 24 kilowatts. At OPHIR RF, we don’t think you should pay for extra bandwidth you don’t need. We provide our customers with efficient choices. Among the multi-application broadband 0.8-4.2GHz, you can select from 0.7-3.0GHz, 0.8-2.0GHz, 0.8-2.5GHz, 1.0-3.0GHz, and 2.0-4.0GHz, as well as other popular broadband frequencies. Broadband module solutions range in frequency from 150kHz to 6.4GHz in output power levels from 1 Watt to 100 Watts. Built for continuous duty cycle over the specified frequency range, applications include EMI/RFI testing, lab test and measurement, and PIM testing. These broadband modules are preferred by universities for their laboratory applications.